P.S. Want to see Jonathan’s getting started message (the one about long-term thinking) again? You can watch it any time by clicking here. P.P.S. 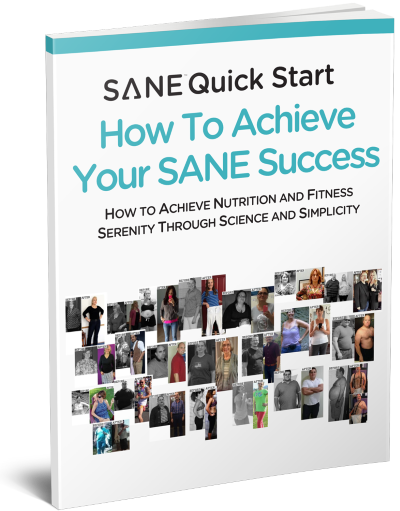 Want to print just the percent body fat cheat-sheet from the eBook above? You can click here to download and print it.